Come and enjoy yourself in our indoor Hay barn - we've even got free Wi-Fi in our Cafe, so Mum & Dad can keep in touch with the office while the kids have fun in the secure Hay-Play area. Fancy looking like your favourite animal, cartoon character or superhero. Then come and have your face painted at the Zoo! Please check with us for dates and costs. 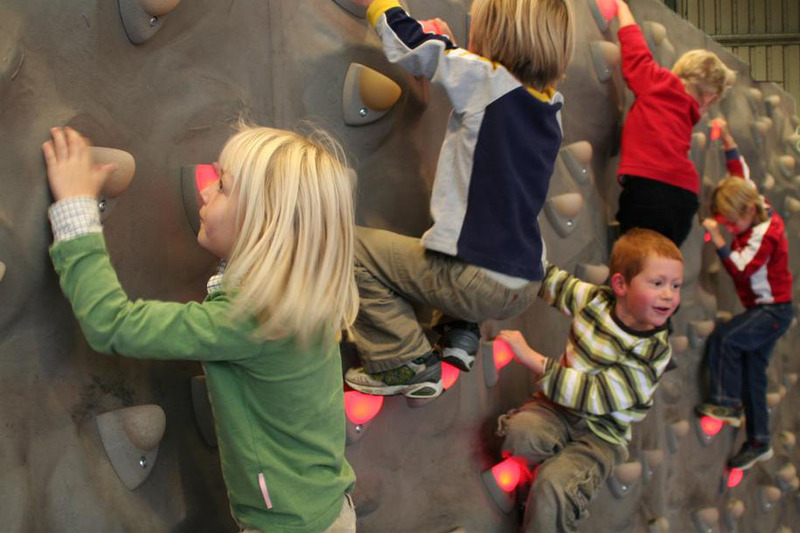 Come and try our Digiwall challenge, a new interactive way to climb a wall! Light guides the way, sounds and music creates presence and atmosphere and the wall responds to your actions. Manor Park is undercover! Come and explore our GIANT indoor play and bounce in our undercover bouncy castle.